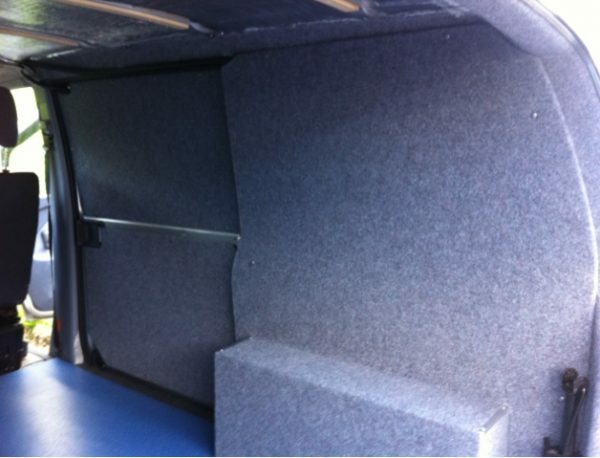 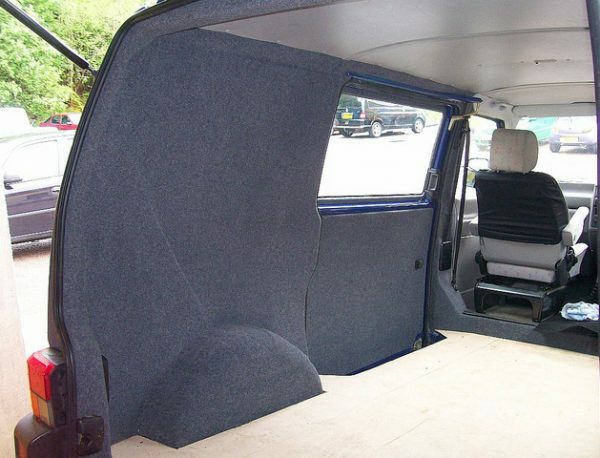 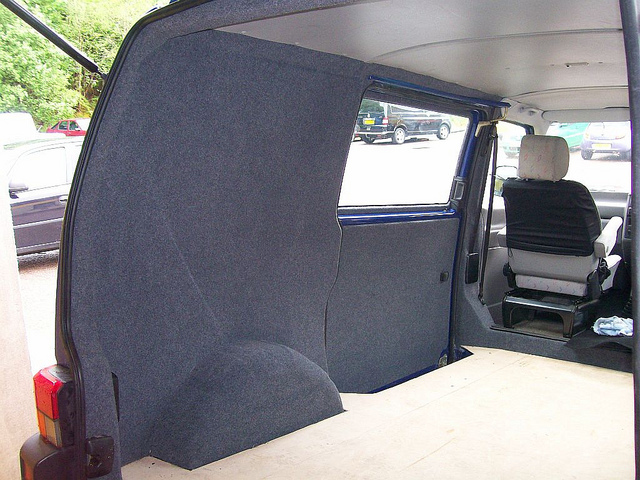 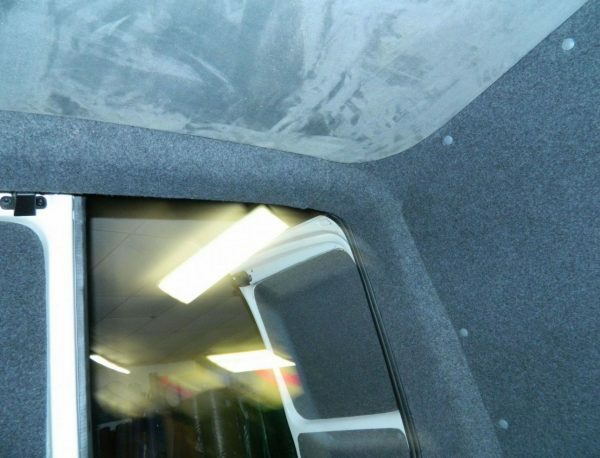 Specially manufactured for wall sides, ceilings, luggage racks and seat backs which makes it perfect for the coach,ambulance and camper van conversion industry. 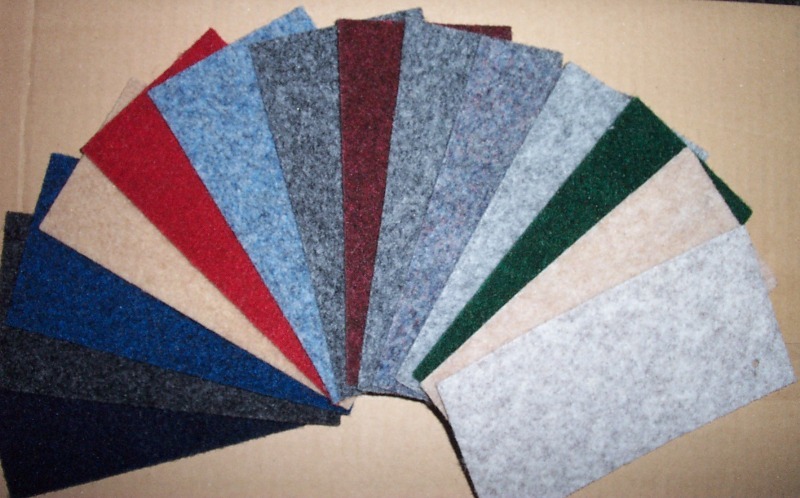 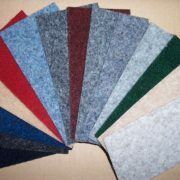 Soft Trim is a lightweight non-woven product in a range of 12 stock colours. 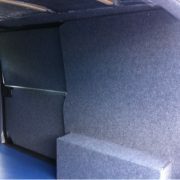 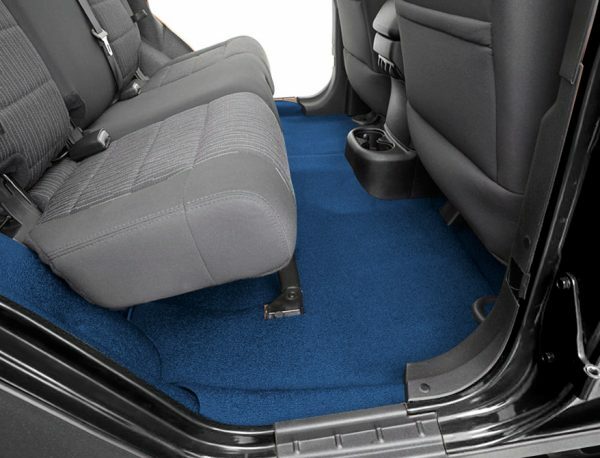 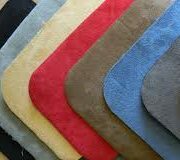 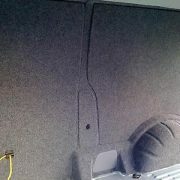 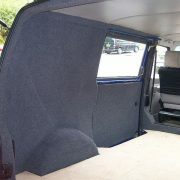 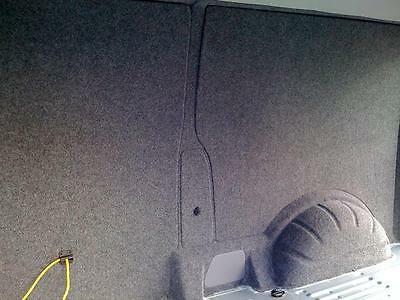 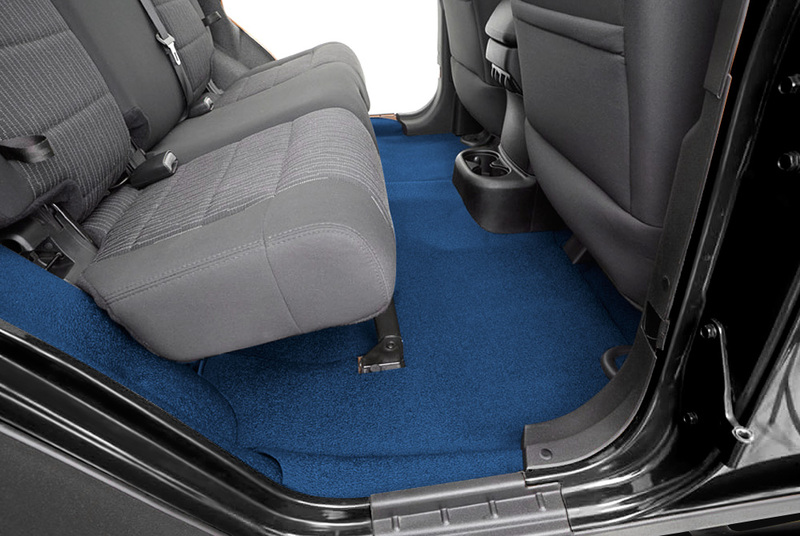 Ideal for roof and wall linings as well as the rear of seats with a cord effect finish. 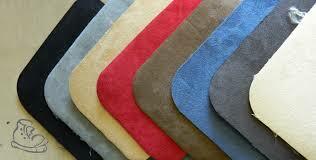 Rolls are 2 metre wide by 30 metre length, Other widths and lengths by special order.